Great set for Men of all ages. Multitasking products that are kind to skin. Fantastic shower and wash set for Men. Natural and exfolaiting Black Rice Soap. 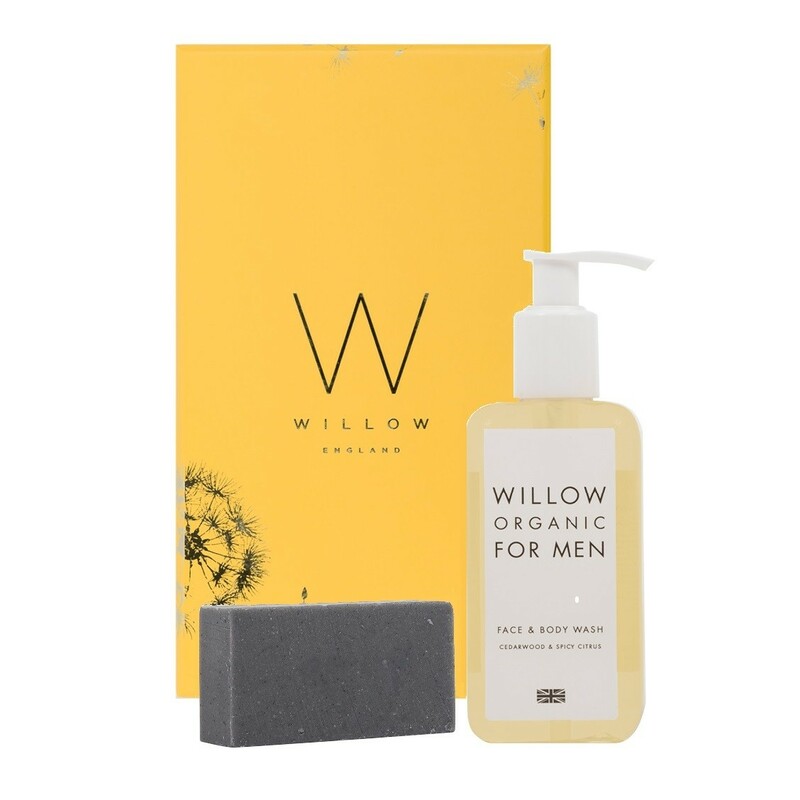 Both fragranced with natural Spicy Cedarwood and Citrus - woody and citrus tones that are masculine but not overpowering.